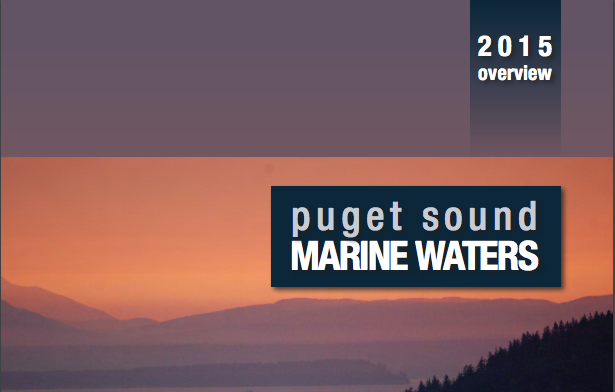 According to the report, water temperatures in 2015 broke records throughout Puget Sound. The year also marked the worst on record for two distinct stocks of the region's Pacific herring. Download the full report (external link).